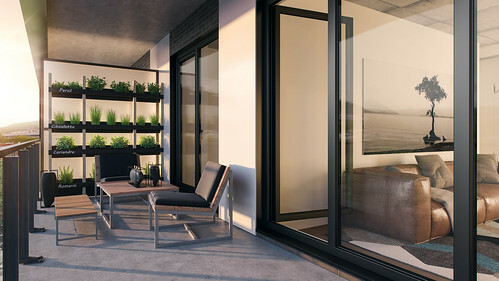 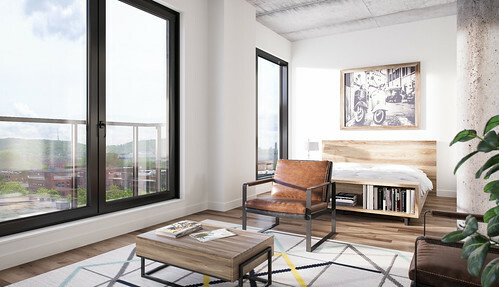 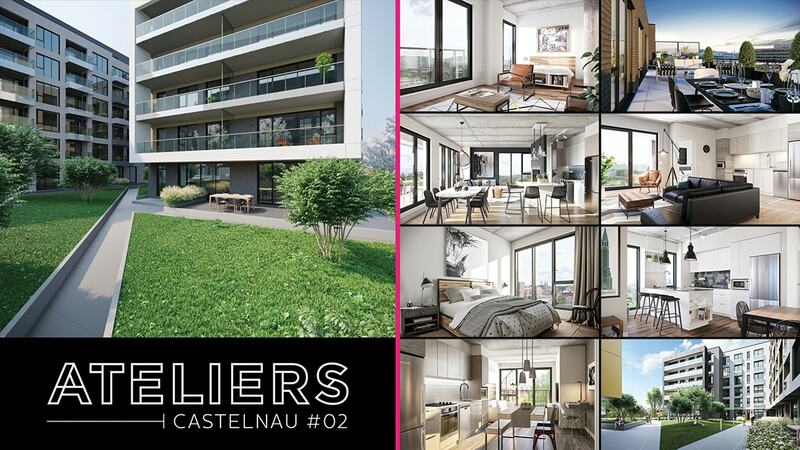 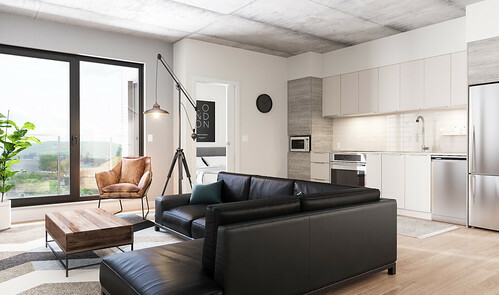 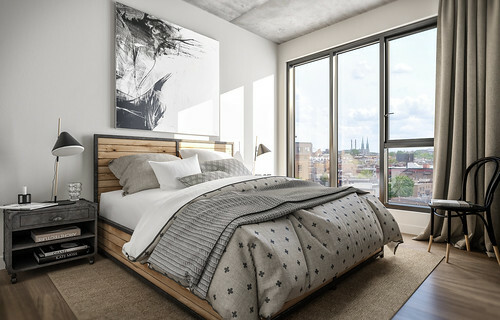 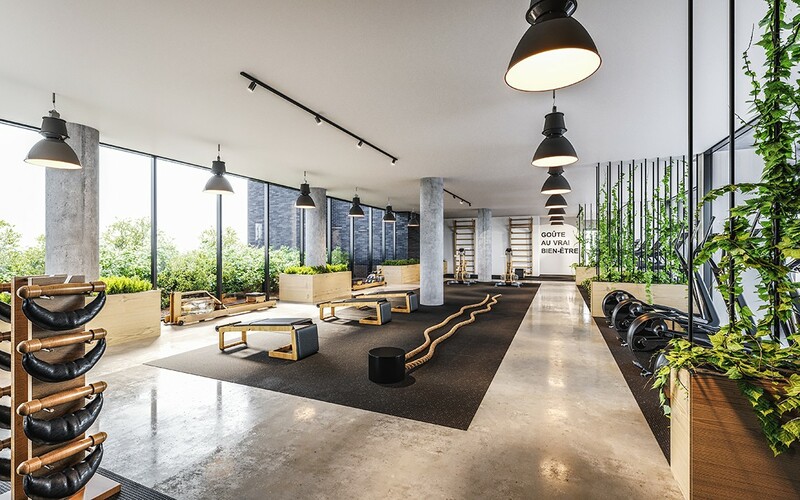 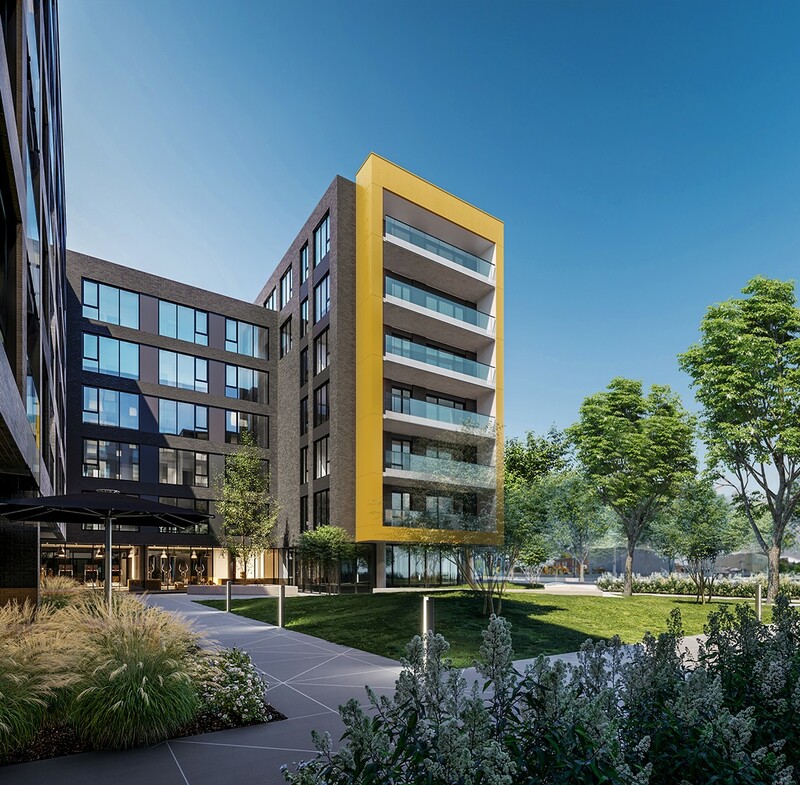 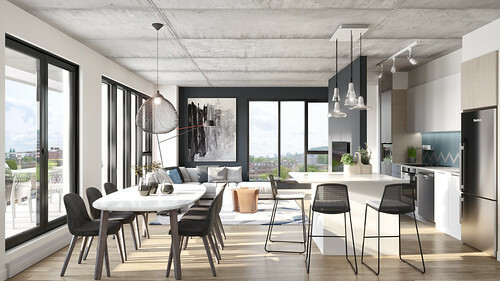 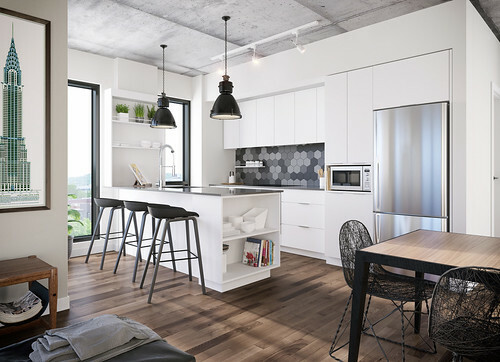 Following the unparalleled success of Phase 1, this new phase in Montreal’s new trendy sector offers you a unique, state-of-the-art lifestyle. A perfect blend of historic architecture with modern structures. 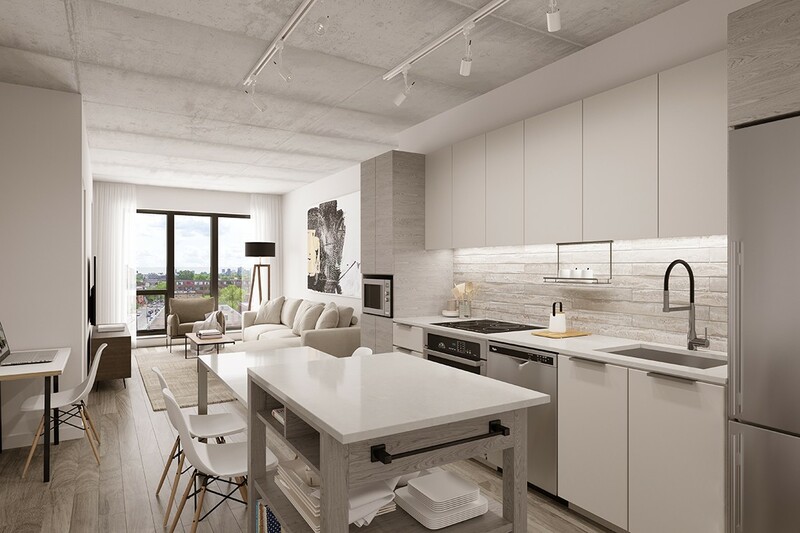 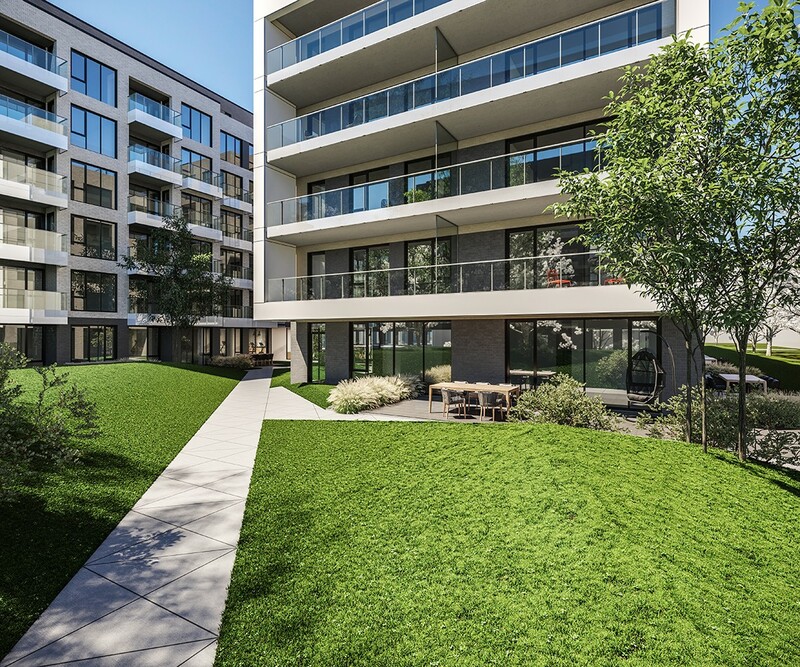 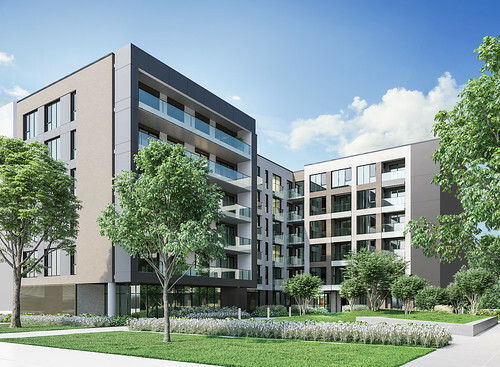 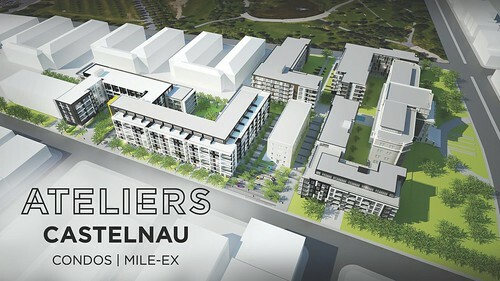 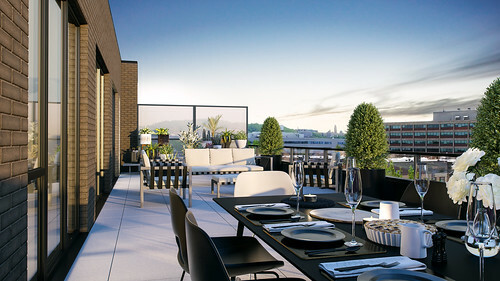 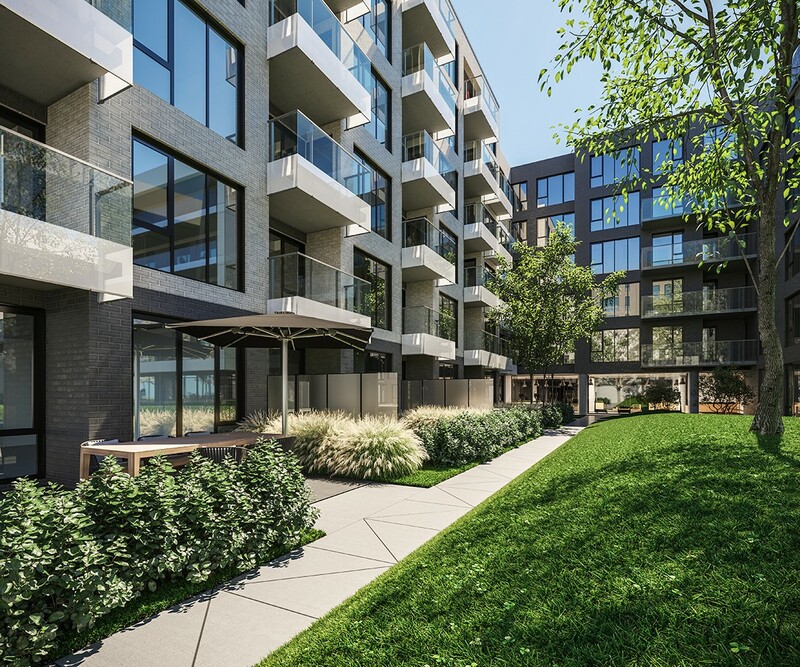 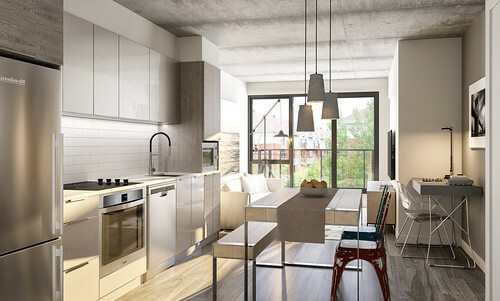 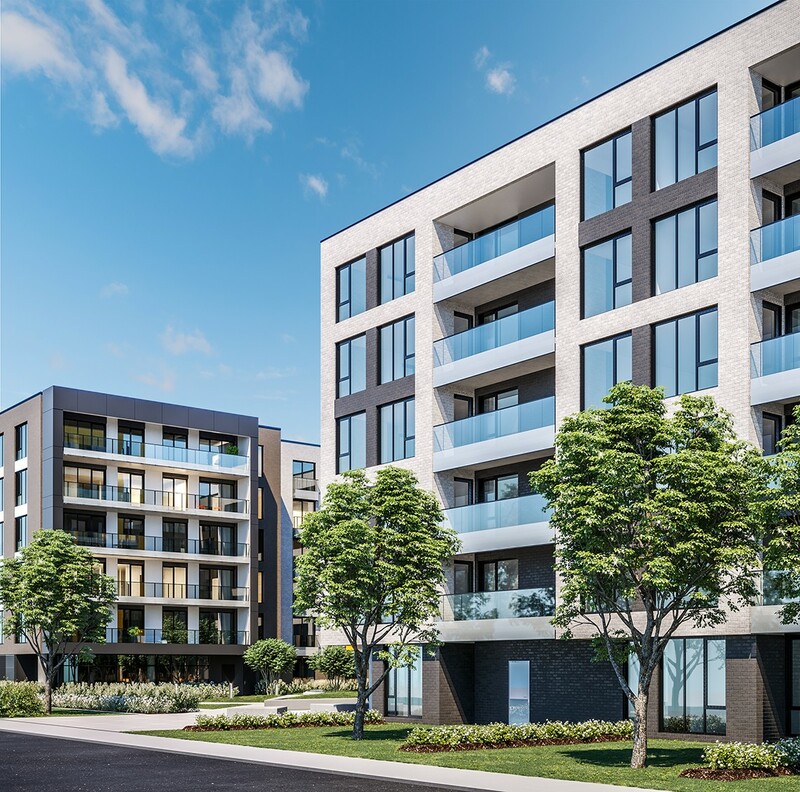 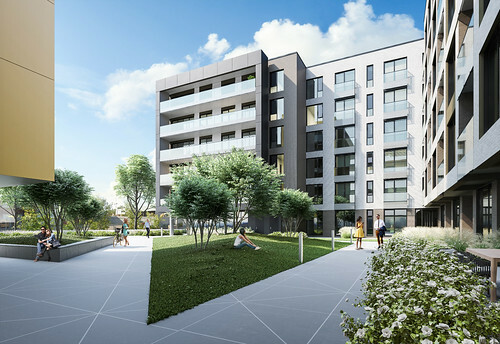 Located near Little Italy and Villeray, Mile-Ex is the new sought-after neighbourhood of Montreal. Art and start-ups abound, new restaurants, bars and cafés flock and local shopping is at the heart of this exceptional lifestyle. 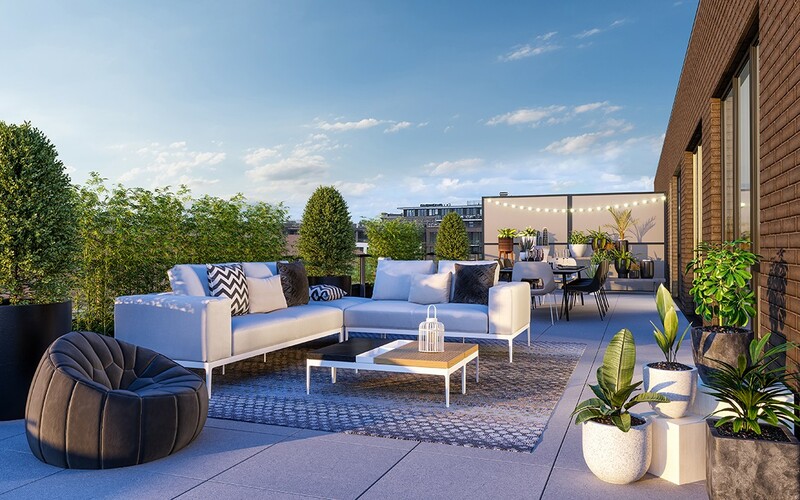 This true urban village offers smart, efficient, state-of-the-art living spaces with green spaces, landscaping and distinctive common spaces. 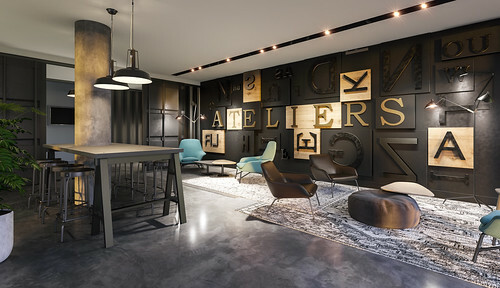 Formerly an area dominated by the printing and footwear sectors, this area brings together several businesses where creativity meets technology. 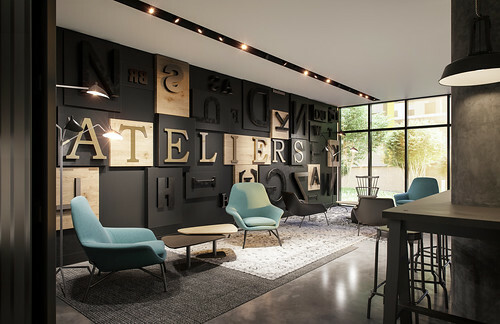 A perfect blend, unique, an incomparable way of life!